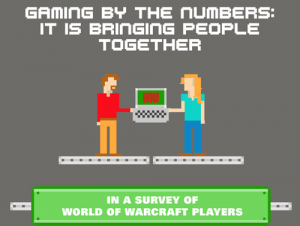 A few months ago an eyebrow-raising article/infographic surfaced that has ridden the Internet gaming/online dating waves that claims World of Warcraft is a better venue to meet your match than online dating websites. 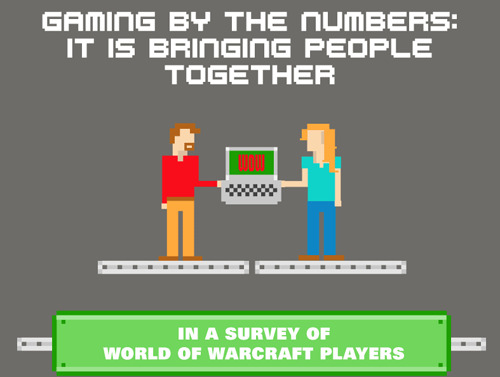 This infamous infographic, which can be found here, pits the World of Warcraft community against that of eHarmony.com. The problem however lies in the data. 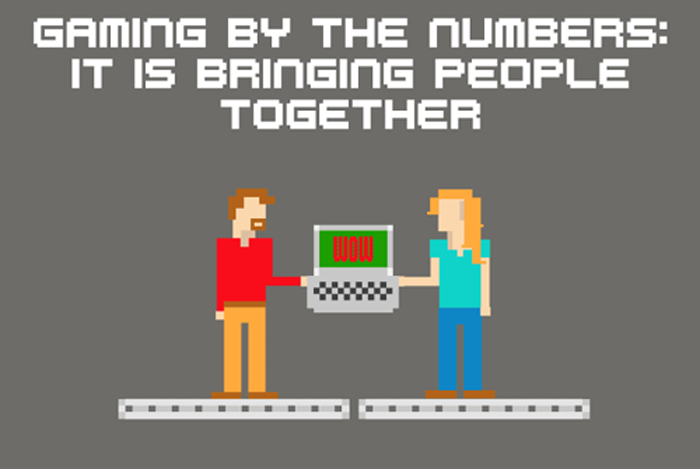 eHarmony.com for example, has a much larger membership than 1 million subscribers; it’s likely still a ways south of WoW’s 12 million, but still much higher than the infographic suggests. Arguably an even bigger headscratcher is why eHarmony was selected over Match, which has a much more comparable subscriber base; Match.com’s demographic and median age are likely much more comparable to WoW. My guess: eHarmony creates a bigger distinction; had they gone with Match the data doesn’t seem so eye-popping. And while we may be biased, we’re here to end these debates once and for all with LFG Dating, where all gamers have a professional, legitimate venue to meet and find love without scrutiny.